Tailored items, made of the natural, high-end material, are unique and inimitable. Perfect accessories like belts, knife sheaths, wristbands, small purses complement your original image, making it stylish, rugged and fashionable. You can handcraft items for your pets such as dog collars or horse saddles, make really comfortable, durable, exclusive shoes or uncustomary gifts for your close ones, for example, wallets, pendants, passport covers, razor cases and sleeves. 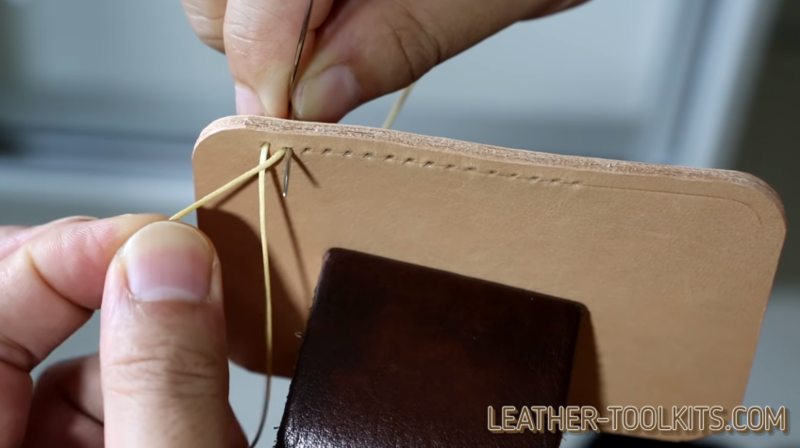 However, a technical problem is to be solved in beforehand: you are to stitch leather quite accurately and evenly. Natural rawhide stuff can be extremely thick and solid. 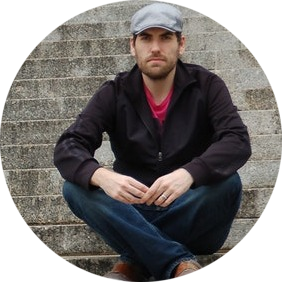 Its thickness can make up to 9/64-11/64 inches. This leather quality is essential for holsters, wide men’s belts, heavy straps, knife sheaths, footwear, horse saddles. Delicate items such as book covers, wallets, bags, watchbands are commonly made of goatskin that is softer and more workable. 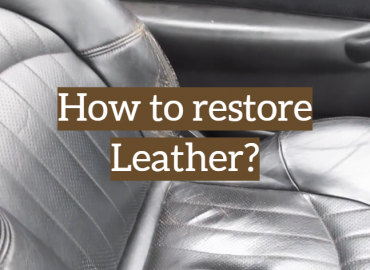 It is preferable when you want to emboss leather or decorate it. The material thickness is measured in ounces. 1 ounce equals to 1/64”. Thus, when professionals order or buy the natural raw stuff, it’s marked as 2-11 oz. Thus, it’s not possible to needle a sheepskin sheet easily and treat it as any fabric clothing, linen etc. A large set of tools are required to make an acceptable joint, lasting and good-looking. a stitching hole punch (French-style) or a chisel. A precision awl of the proper diameter, equipped with a steel, diamond-shaped or round blade is essential to make individual piercings in the hard-to-reach places or just in the frame. It would be a bit time-consuming to use this tool alone for all punches piercing, but it’s essential as a supplementary hole maker and enlarger. A stitching groover is intended to make shallow channels, recessing the future stitch, preparing the hollow for the accurate work. This tool looks like an awl, featuring a convenient, large handle, but with a fence to guide the processing and several different-sized attachments. A chisel, equipped with several reverse or obverse prongs helps you to cut 6-8, evenly-spaced punctures simultaneously, to accelerate the piercing operation. The tools with 2-8 teeth are the most popular. They are selected depending on the tasks to be solved efficiently, the necessary spacing and amount of eyelets per 1 inch. Overstitching and pricking wheels together with a wing divider are used to mark the holes’ position. For example, you can stamp the spaces evenly, using an overstitching wheel that consists of the sizeable handle and several interchangeable wheels. Pricking wheels are applicable for making curved lines. They look very similar to the overstitching ones, with smaller wheels and hogged handles. A wing divider is good also for the edges decorating. When it goes about the needles, they are to be heavy-duty, with extra-large eyes and sharp points. They are about 2” long, but thick, about 3/64” in diameter, made of the strongest possible, rust-proof stainless steel. The versatile items like scissors, pliers, a ruler, a hammer, would be definitely helpful. Whenever you use vegetable-tanned or hard sheepskin, it is to be processed, decorated and tooled before joining the edges. 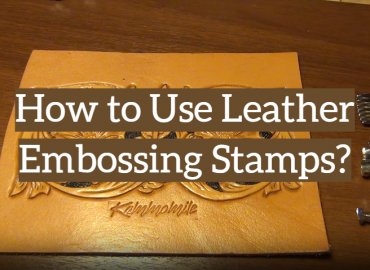 Thus, if you are going to emboss leather, do it in beforehand. 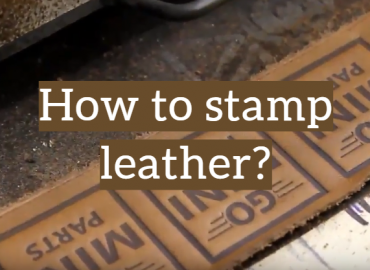 Additionally, you would need the rubber cement or the special glue for leather to hold the material in place firmly (a lacing pony or a clamp can be used for this goal, as well). As to the thread, it definitely should be special, thick and strong. Waxed thread is recommended due to its glossy finish, great durability and strength. Thanks to the wax lubrication, your sewing process is easier, passing through the dense items naturally, without any efforts. Bonded thread is covered with a liquid resin, lubed and cured. It increases its abrasive resistance, reducing the downtime and sewing duration. Select nylon, polyester or linen thread material, as well as its color, depending on its application, your needs and tastes. The thread number corresponds to its denier that is the linear density, summarizing the fibers thickness and strength. For instance, No. 46-69 are suitable to stitch leather, soft and delicate, for example, wallets, purses, bags. No 92-138 are commonly used for furniture trimming. No. 207-277 are preferable for thick, 12 oz rawhide material. When you have already prepared the necessary stuff, processed and embossed the leather, let’s proceed with the embroidering. Use wing divider to measure the accurate distance from the edges. Mark the stitches with a well-suited wheel (pricking or overstitching), a punch or a chisel. Make holes with an awl. Clamp the item with a lacing pony. If you don’t mind the saddle stitching method, apply it to enable strong, neat joints. It’s extremely important to secure the article firmly, to avoid any slips or bending, especially when you deal with thin, delicate goatskin. 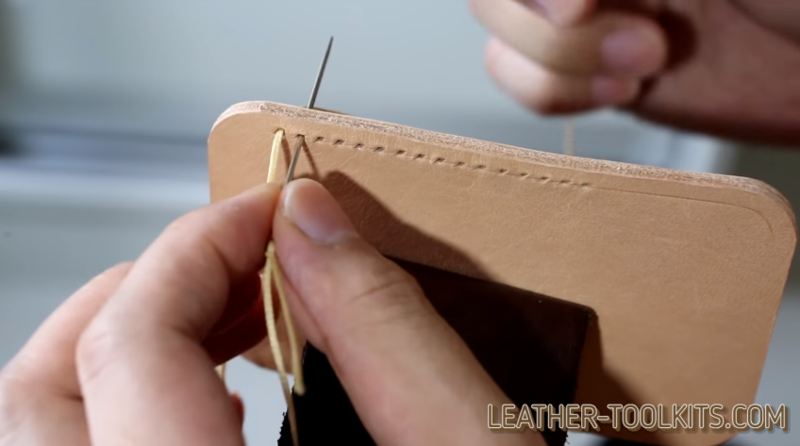 Stitching the leather, you can apply any universally known sewing method, but this one is helpful to make the strongest joints. Double raw of tacks is reliable, and the pressure on the thread is eliminated. Additionally, this sewing approach is rather simple and fast. So, use one thread and 2 needles. Run each of the ends into a different needle. Thread one needle through a hole that is end most or just any you like. 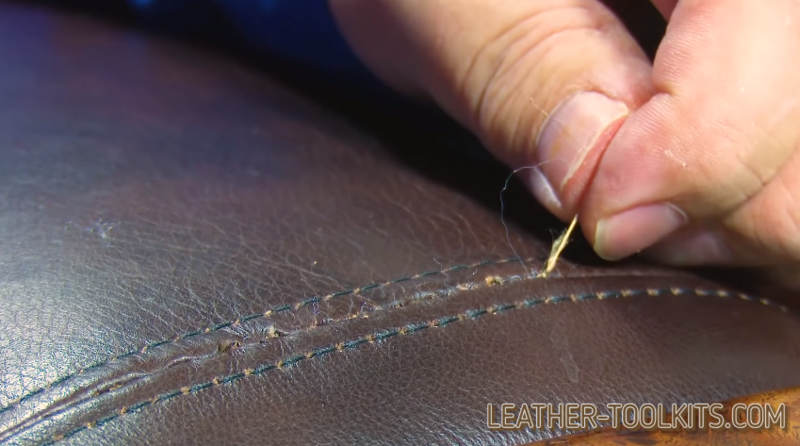 The equal length of the thread is to be on both leather sides. Keep the needles by your both hands. Push a needle through the next hole and the second one through the same hole, just behind the available thread. Make several backstitches across the last (end most) eyelet. The second stitch is to be always behind the first one, to enable even, accurate look. 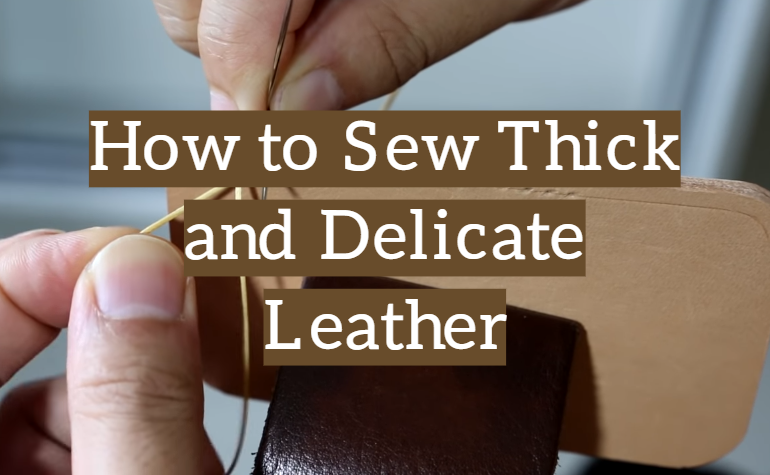 Thus, it’s as easy to sew thick pieces of rawhide material as to emboss leather, creating the unique pattern or logo. 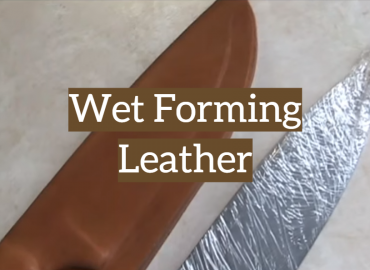 If you are a beginner in leatherworking, but want to make neat joints, don’t give up. Use pliers or an awl, if it’s difficult to pull the needle through the piercing. However, when you get all the best-suited materials and tools, you’ll consider this work to be easy and straightaway.